UBC can’t wait to welcome you, but the University can only hold your spot for so long. To claim your place, accept your offer and pay your acceptance deposit before the date indicated in your letter of admission (May 1 or June 1, for most students). All figures are in Canadian dollars. Your deposit is non-refundable and non-transferable, but it will be applied to your first-term tuition fees when you register for courses. 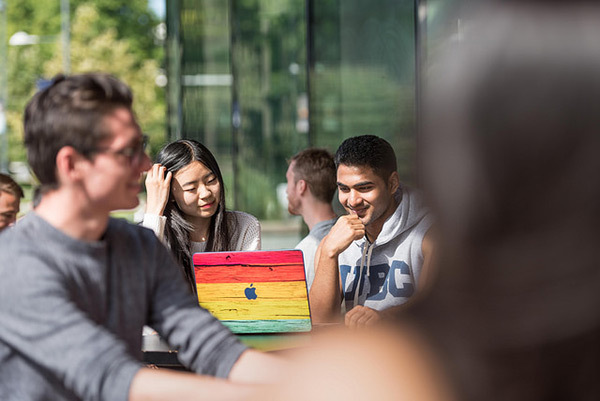 Your spot at UBC is subject to the conditions outlined in your letter of admission. Work hard to maintain your grades and remember to submit your final documents to confirm your offer. Significant changes in your academic standing may result in your application being reassessed. You will be evaluated for your second choice only if you’re not admitted to your first choice. Depending on your degree selections, UBC may evaluate your second choice upon request. If you’re still waiting to hear back about your first choice, check the Student Service Centre regularly for status updates. If you receive offers to both your first- and second-choice degrees, you can choose either one. Under certain circumstances, UBC will consider deferring your offer of admission by one year (or two years for mandatory military service). Review the deferral eligibility requirements and deadlines for more details. 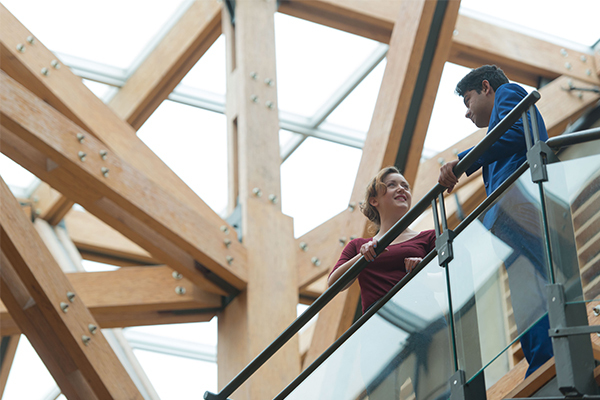 If you’re a student on UBC’s Okanagan campus, academic advisors can answer any questions you may have about university life and your academic transition to UBC. An academic advisor can help you understand your degree requirements and connect with resources on and off campus. If you’re a student on UBC’s Vancouver campus, find your Enrolment Services Advisor in the Student Service Centre by clicking Personal Info followed by UBC Contacts. 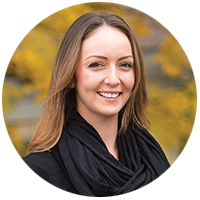 Your Enrolment Services Advisor is a UBC staff member who will be paired with you shortly after your acceptance deadline for the duration of your degree. They can advise you on financial planning, help you with registration troubleshooting, and direct you to resources online and on campus. Getting into UBC is no easy feat, so all of your hard work paid off. The next step is to formally accept your offer and pay your acceptance deposit before the deadline to confirm your spot.